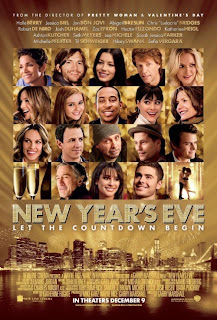 Look at the new poster for the 'how many a-listers can we fit into one flick' movie, New Years Eve. No one's head is bigger than anyone else's. 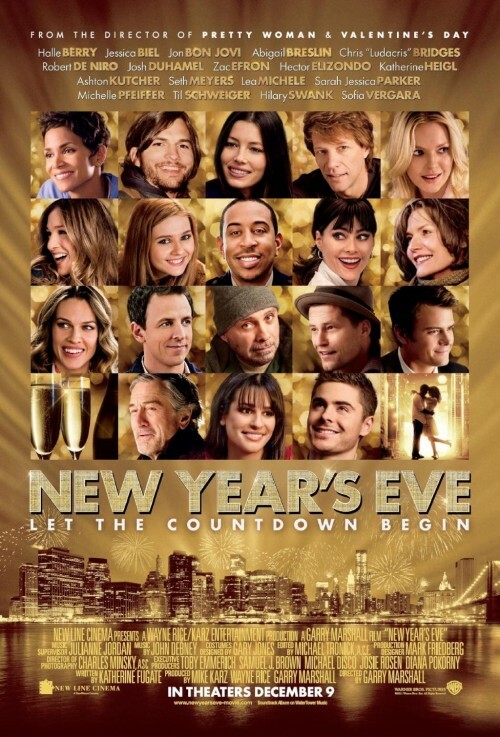 Well how am I supposed to know who is the star? Who is the main character? It's just too confusing. Side note: When I was referring to A-Listers, I meant everyone besides Ludacris. How is chapagne an a-lister? Or is that the pic they used for Ludacris?